Business trips are often an important part of one’s work. In order to handle them successfully, you need to learn some common secrets. How is traveling for work different from traveling for pleasure? Why is cross-cultural awareness necessary? 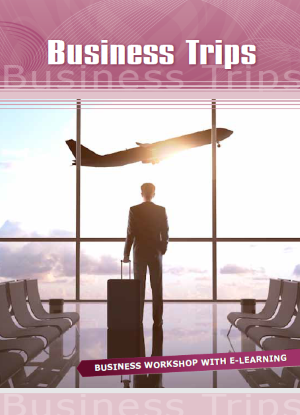 What should you include in a business trip report? 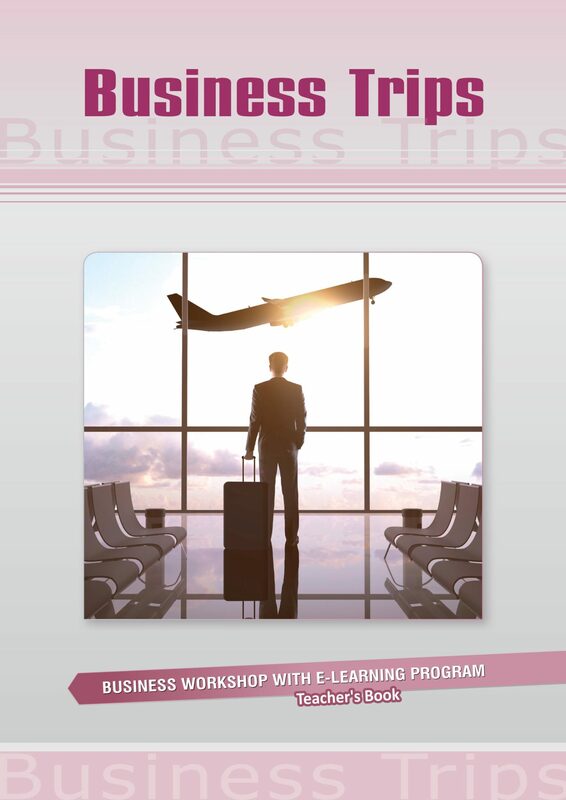 In this 6-hour workshop you will learn and practice all the soft skills required.